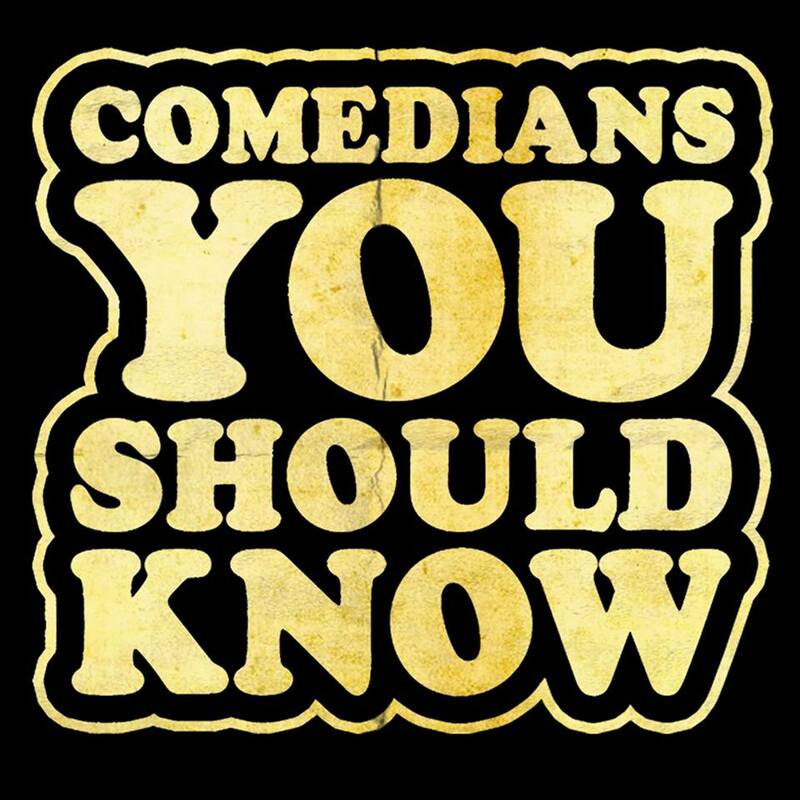 The hottest comedy show in Chicago is at "Comedians You Should Know". (TONIGHT). Big Sky Comedy Festival Auditions!!! Want in for FREE??? No problem. Almost two dozen of the city's best comedians (and a few out-of-towners) will be auditioning for a spot at this year's festival. Produced by Chicago's #1 showcase "Comedians You Should Know". Note: Line-ups are subject to change. Industry includes: CBS, NBC, Comedy Central, WME, ICM, national booker for the Improvs, Hollywood Improv, SXSW, College Agent, Commercial Agent, and managers.